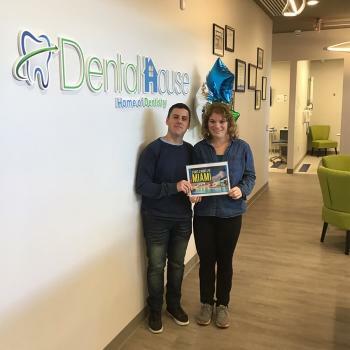 Dental House of Ann Arbor - Dental House proudly serves Ann Arbor and Ypsilanti with general dentistry, cosmetic, pediatric and orthodontic dental services. 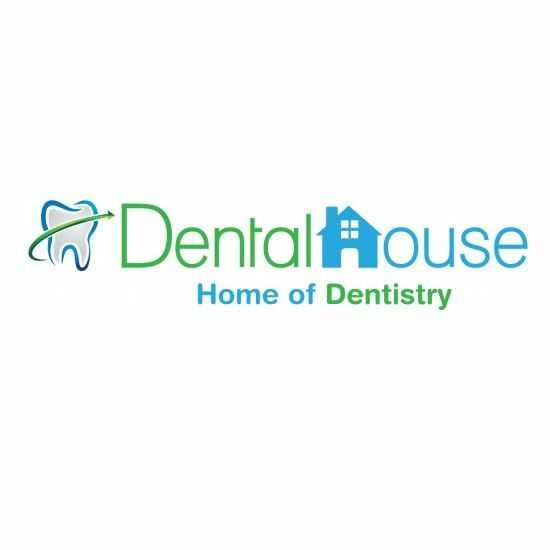 Dental House proudly serves Ann Arbor and Ypsilanti with general dentistry, cosmetic, pediatric and orthodontic dental services. 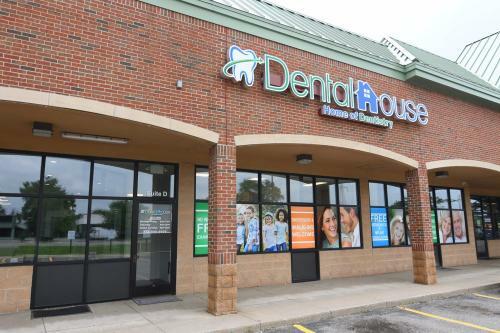 Dental House proudly serves Ann Arbor and Ypsilanti with general dentistry, cosmetic dentistry, family dentistry, pediatric and orthodontic services. Our award winning dentists personalize treatment based on your needs, ensuring you get thorough care in a comfortable environment. Call our friendly staff today to set your appointment. Make your dental health a priority with a team that makes you feel at home. Visit Dental house for your family's dentist needs. 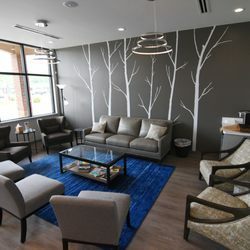 Highland Advanced Dental Care, Highland Township, MI dental office is your home for general dentistry, cosmetic dentistry, and restorative dentistry. At Livonia Family Dental, we are committed to patient communication and education so our patients can obtain and maintain healthy and beautiful smiles. Amanda Sheehan, DDS and her colleagues are dedicated dentists providing comprehensive dental services to your entire family in a comfortable and positive atmosphere. Contact us today! North Ottawa Dental Services offers complete dentistry to the following areas: Allendale, Hudsonville, and Coopersville, MI. Specializing in preventive, cosmetic, pediatric, and restorative dentistry.